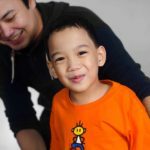 Communicare Therapy Center for Children, Inc. is one of the Philippines’ leading provider of pediatric therapy services. 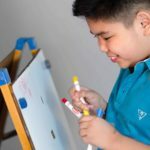 Communicare was established in 1994, in fulfillment of its founding therapist’s dream of putting up a premier therapy center that caters to children with developmental disabilities and delays. 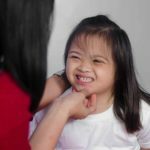 Speech-Language Therapy includes specialized treatment that aims to develop receptive and expressive language skills, auditory processing skills, speech sound production, social communication skills, etc. Occupational therapy is directed toward helping children develop the abilities necessary for play, learning, self-care, and socialization. Management includes development of sensory processing, etc. Physical Therapy involves the use of various modalities and procedures to promote maximum movement and functional mobility. It focuses on developing gross motor skills, balance, coordination, strength and endurance. To provide efficient therapy programs to address occupational, physical, speech-language and other learning needs of children and adolescents. To develop therapy techniques and materials that are responsive to the individual needs of our clients. To foster synergistic, interdisciplinary team approach among the therapists and other concerned professionals.